Closing panel at Education Symposium Sponsored by the Dallas Bar Association and SMU’s Caruth Institute for Children’s Rights, October 29, 2018. 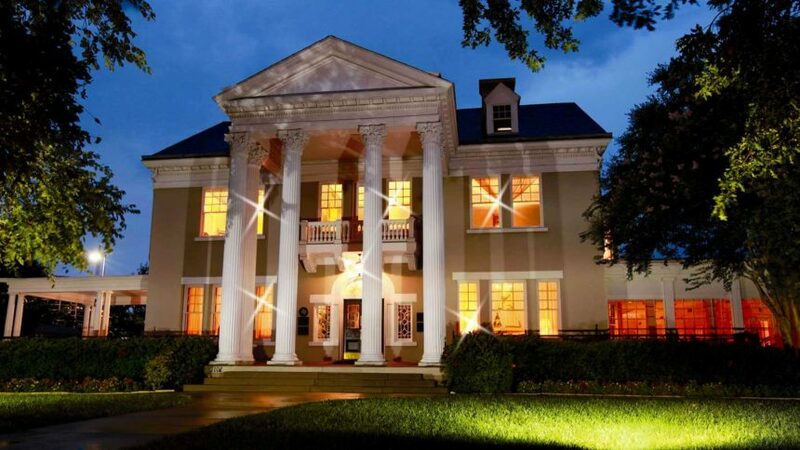 Held at the Belo Mansion in Dallas. This post includes the bios of the panel speakers and links to information they have provided in advance of the panel date. Dr. Shirley Higgs has dedicated her life’s work to helping students meet their educational and personal goals. With over 33 years of higher education experience, Dr. Higgs is well versed in student needs, motivation, and success factors. 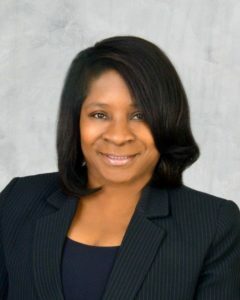 She has served as a professional support staff, adjunct faculty, and administrator within the Dallas County Community College District (DCCCD). Through all of her experiences, she has focused on meeting the needs of students, both traditional and non-traditional. She currently serves as Executor Administrator, DCCCD Foster Care & Veteran Affairs. Prior to this position, she served the role of District Director of Student Success, Dean of student Success at Mountain View College, Director of The Rising Star Program at Mountain View College, and various other student services positions. With each of her varied positions, Dr. Higgs has carried with her a commitment to help students achieve. She holds a PhD in Higher Education Leadership. Lakya Lewis serves as the Education Advocate for Citysquare TRAC. She became a part of the 3% of former foster youth who graduate college when she earned her degree from Texas Tech University. While attending Texas Tech she worked for Child Protective Services as the Youth Specialist in Lubbock, Texas. Following her passion she moved to Dallas in 2014 and joined Citysquare TRAC as the Preparation for Adult Living Facilitator. She focuses on dropout prevention and education retention for youth in and out of foster care. 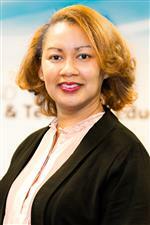 Tomiko Lewis is coordinator, Career Clusters Support, in the Career and Technical Education Department at Dallas ISD. 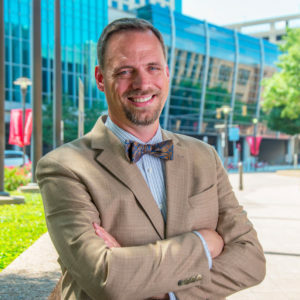 Brian N. Larson is associate professor of law at Texas A&M University School of Law in Fort Worth, where he researches and teaches legal argumentation and rhetoric. Texas A&M University School of Law is committed to recruiting a diverse student body from DFW, Texas, and the world. Larson is a member of the school’s Diversity Council and faculty advisor to the OUTLaw student group for LGBTQIA students and allies. Before coming to A&M in 2017, he taught for nearly 15 years at the University of Minnesota and Georgia Institute of Technology. He holds J.D. and Ph.D. degrees. He lives in Dallas with his spouse. (This is his website, so there’s undoubtedly more information here about him than you could possibly want.) For diversity resources at other institutions, see the Law School Admissions Council.